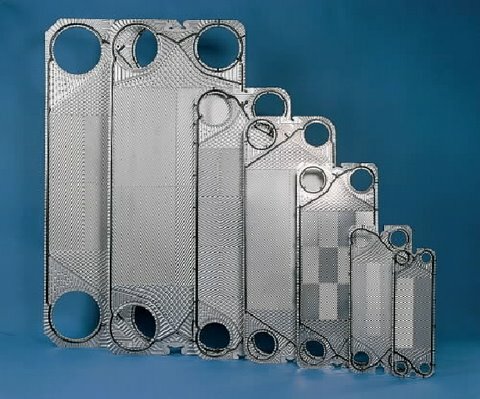 A faulty plate heat exchanger can be a production show-stopper, which is why you need 100 per cent confidence in your exchanger. To give you such confidence, Allied has become an official distributor of Swedish manufacturer, Alfa Laval. Simply, they’re the best at what they do. 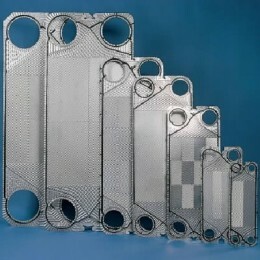 Alfa Laval have made plate heat exchangers since 1938 and are the world’s largest manufacturer of these exchangers. 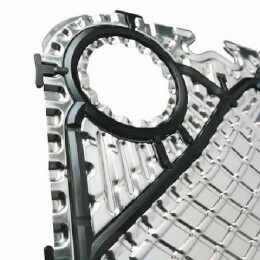 They have more exchangers in the field than any other manufacturer. In addition, Alfa Laval have a massive spare parts inventory, are impressive innovators – for example fusion-bonded Alfa Nova exchangers and the Glue-Free Clip on Gasket – and hold a staggering 1900 patents. 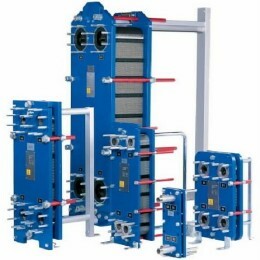 All operators want the best performance from their heat transfer equipment – to meet performance benchmarks, while balancing out initial and on-going costs. To secure equipment that does this, you need to buy from someone who has real world experience fabricating and operating plant, equipment and process systems. When you deal with Allied Heat Transfer, you get such experience. Our qualified engineers work with you to determine the thermal and mechanical design requirements for your equipment. Your exchanger will be custom-designed using the latest, industry-leading thermal and mechanical design software. More than a product picked from a sales manual, when you work with Allied’s engineers, you get a tailored solution. The result? A correctly sized exchanger that performs as you need it to. Allied’s engineering, design, drafting and quoting is all done in-house, as is most of its manufacturing. This safeguards quality and keeps costs low. Drawing on a large database of part numbers and comprehensive parts’ lists, and their wealth of knowledge, Allied’s engineers can advise you what parts you need and the surest, fastest way to obtain them. This will save you being asked a host of questions, which are often a hassle to answer. Allied’s quotes are fast and accurate. Likewise, all of Allied’s spares are provided promptly, a result of stock being on-hand and spare parts coming directly from the Alfa Laval factory. Any type of plate heat exchanger can be serviced, cleaned, regasketed, replaced at our East Coast and West Coast Workshops. Allied’s workshop staff are experienced in all aspects of heat exchanger maintenance & repair, which means they get it right, first time. Their cleaning systems (including ultrasonics or chemical bath immersion), inspection methods, assembly and testing procedures are all designed for optimum results that save your time and your money. To experience Allied’s service, call East or West coast from our Contact Us page. To speak to an expert engineer, call (08) 9445 5933 or contact us on info@alliedheattransfer.com.au.